Year 5/6 have been learning all about the Ancient Greeks. 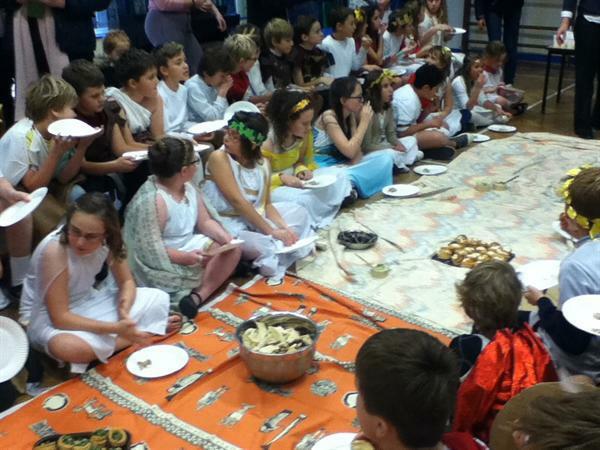 To finish the topic they had a fantastic Greek day where all the children, and staff came to school dressed in their best Greek attire. To find out more about this, please visit the Year 5/6 class page.